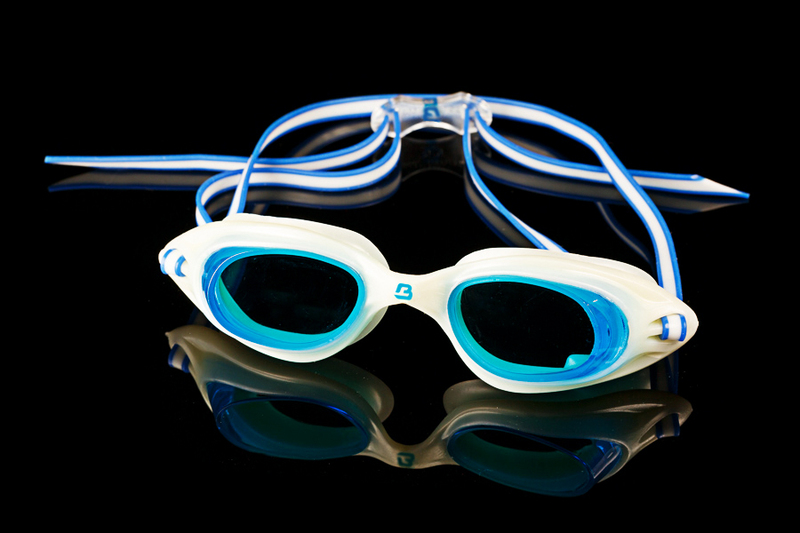 The Ultimate frame combines Barracuda’s original positive pressure fit with a soft and tacky proprietary rubber frame that truly creates the “ultimate” fit! 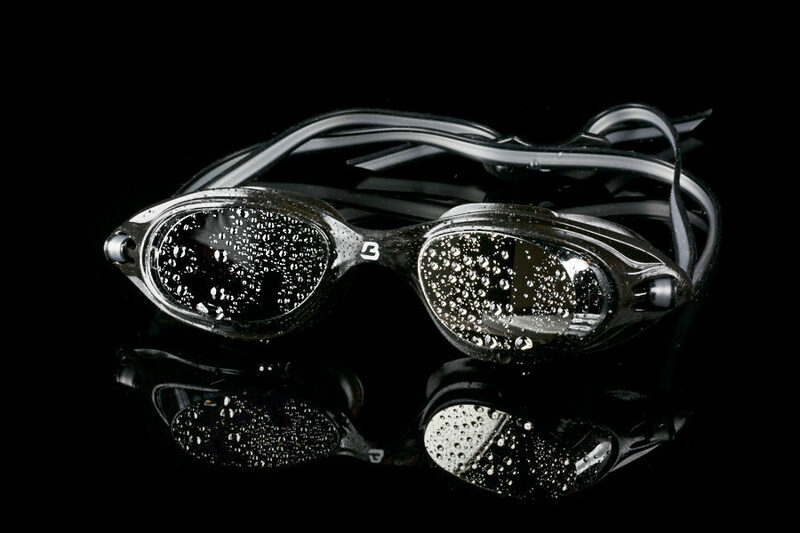 This exceptional technology seals out water, without leaving marks on the wearer’s skin. 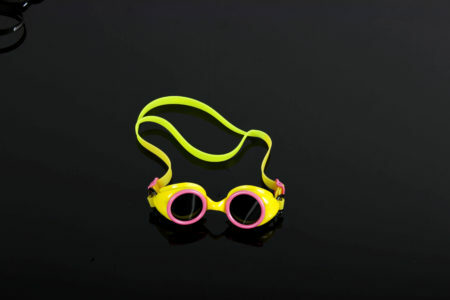 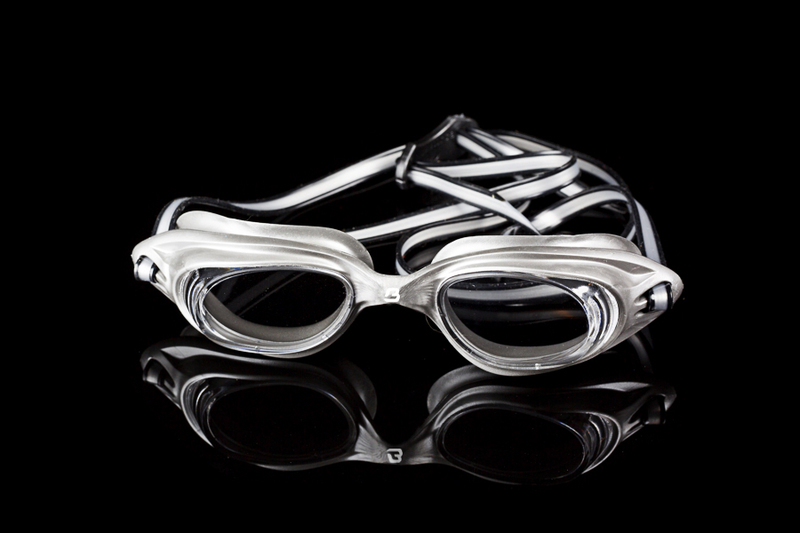 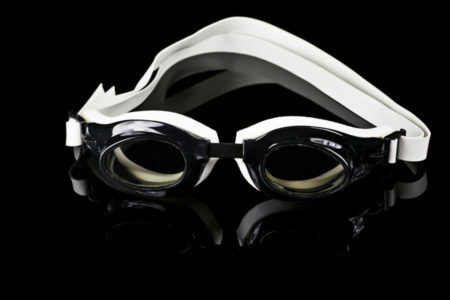 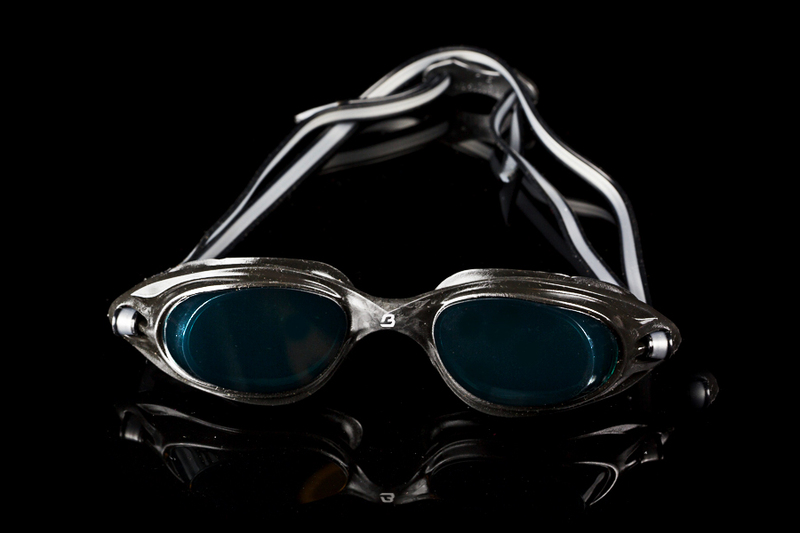 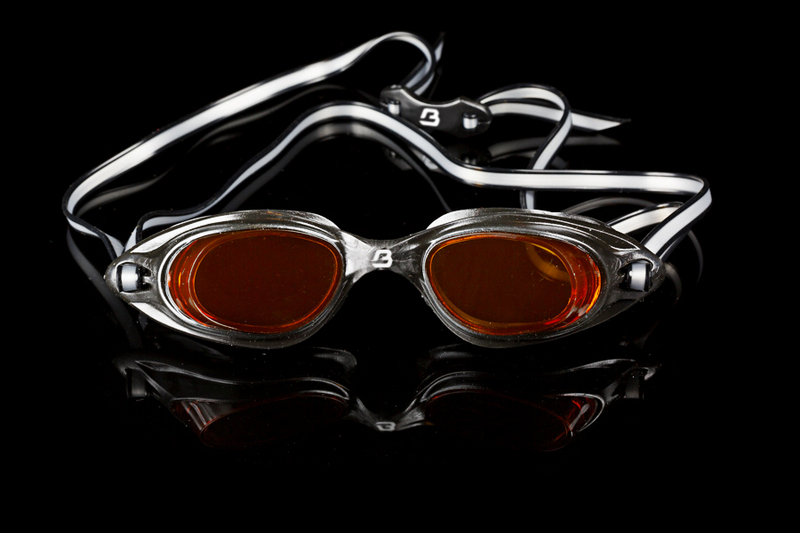 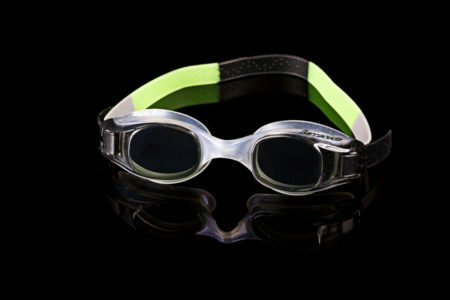 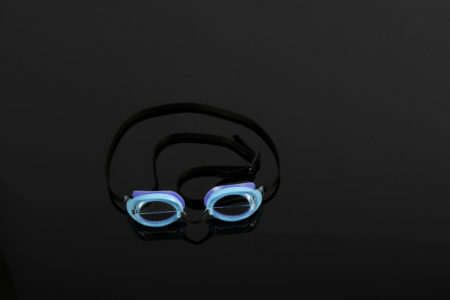 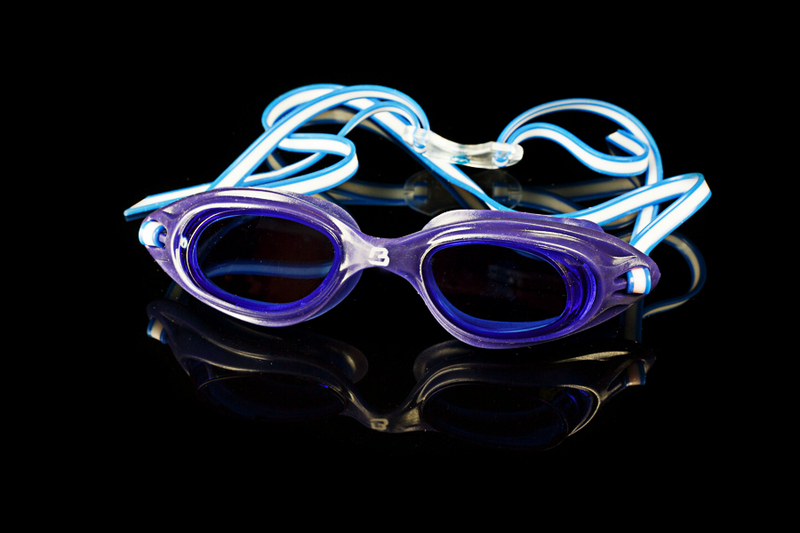 Wide angle, anti fog coated lenses provide unmatched vision in the water.